This is a small group limited to 26 travelers, Limited seats! CHEF MARCUS GUILIANO OF AROMA THYME BISTRO.Chef Marcus Guiliano is an award-winning chef, green restaurateur & real food activist. 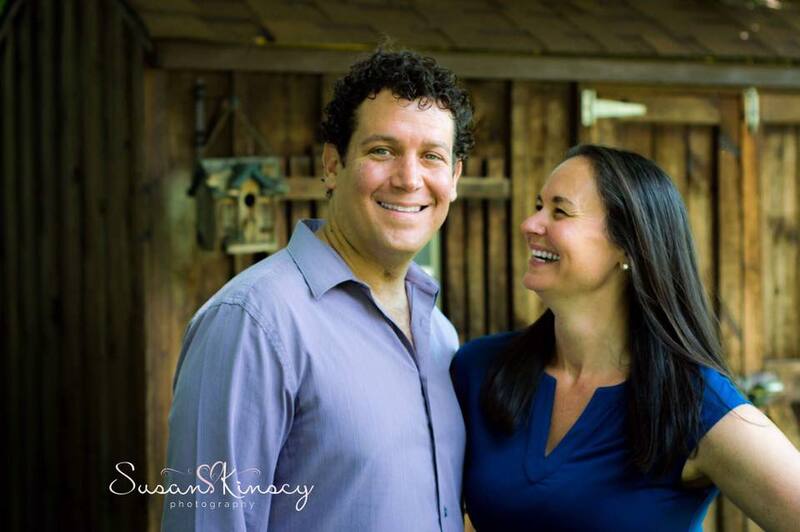 He & his wife, Jamie, have owned Aroma Thyme Bistro in Ellenville since 2003. Devoting his career to a whole food, whole life approach, Chef Marcus marries healthy food with ethically and socially responsible sustainable business practices. Marcus is a wine & craft beer expert specializing is small independent brands. Chef Marcus & Aroma Thyme has been featured on CNN, Dr OZ, New York Post, New York Times, TEDx Longdock, Best Chef's America, Sierra Club Magazine, Huffington Post, International Wine Masters, Bottom Line Publications, Smithsonian (Online) and Organic Spa Magazine. The Colorado Dept of Agriculture stated, “Marcus Guiliano is the Willie Nelson of Farm to Table”. 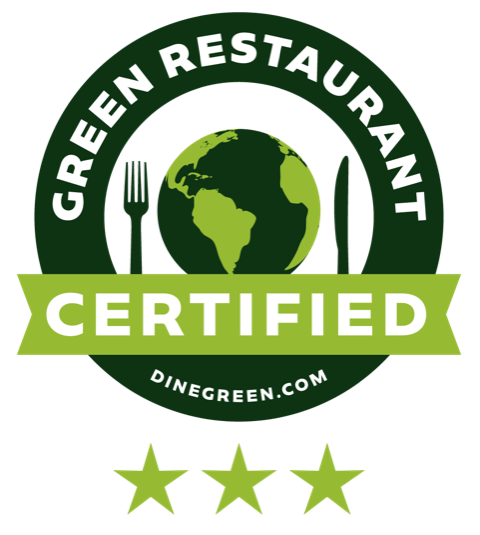 OneGreenPlanet.com named Chef Marcus as one of The “5 Food Activists Helping To Make Big Changes." 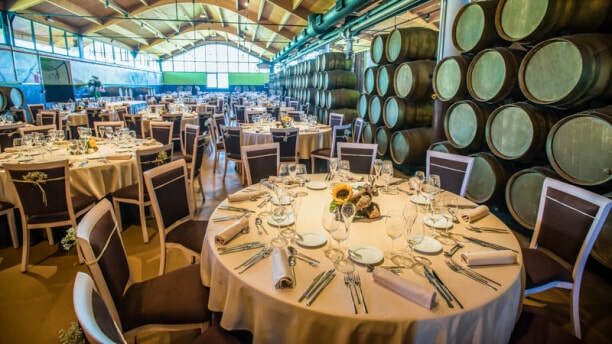 INCLUDES 10 Wineries w/tastings, 8 Breakfasts, 5 Lunches, 4 Dinners (lunches & dinners on opposite days), 5 town visits and private tour in Madrid. 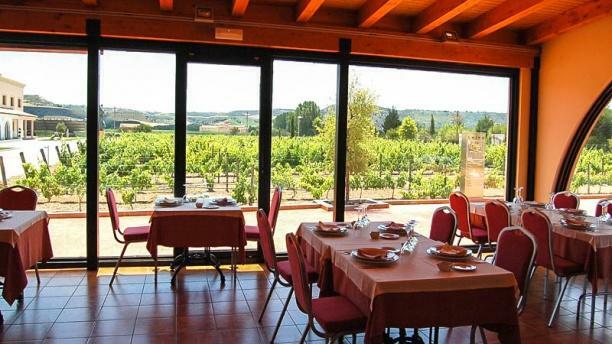 ​Sunday, NOVEMBER, 4th – LA RIOJA: The Vineyards & the Local Towns Private visit to Finca Valpiedra. Walk to the vineyards, tasting at the cellar and at the tasting room. Small tapas on the side. Private guided visit to LaGuardia major monuments.Tapas tour in Laguardia (included). Dinner on own w/transfers Laguardia possible. Visit the eco oil press Oliduero. 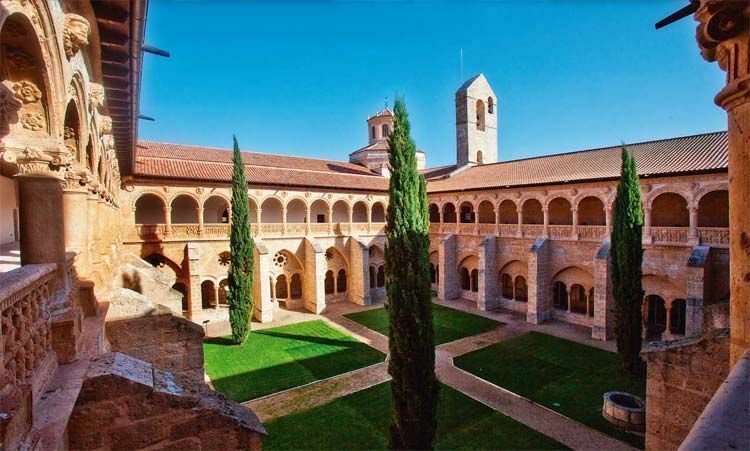 Visit Chinchón & lunch at Baroque Monastery turned Parador (included). Visit & tasting at Winery Señorío de Val Azul TBD. Transfer to Madrid. Check-in at Iberostar Las Letras 4* for 2 nights. Free evening w/dinner on own. Monday, NOVEMBER, 5th – LA RIOJA: Small Family Own Wineries. 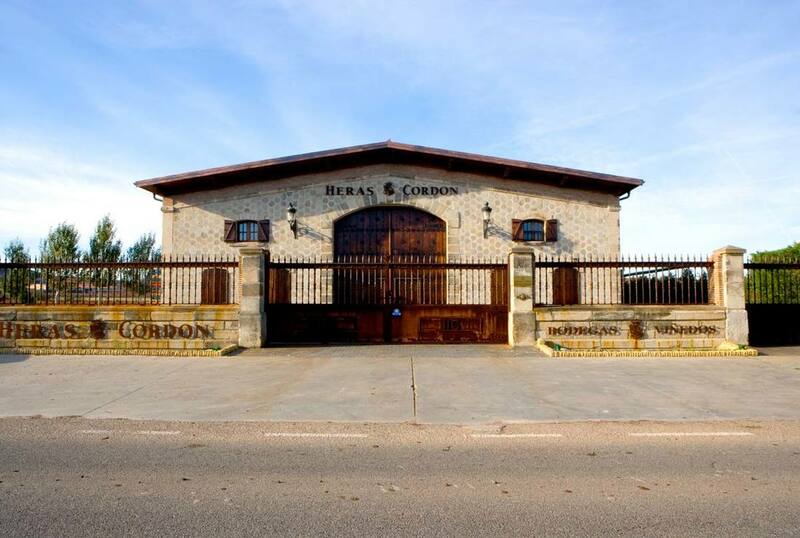 Visit the winery & tasting at Bodegas Heras Cordón. 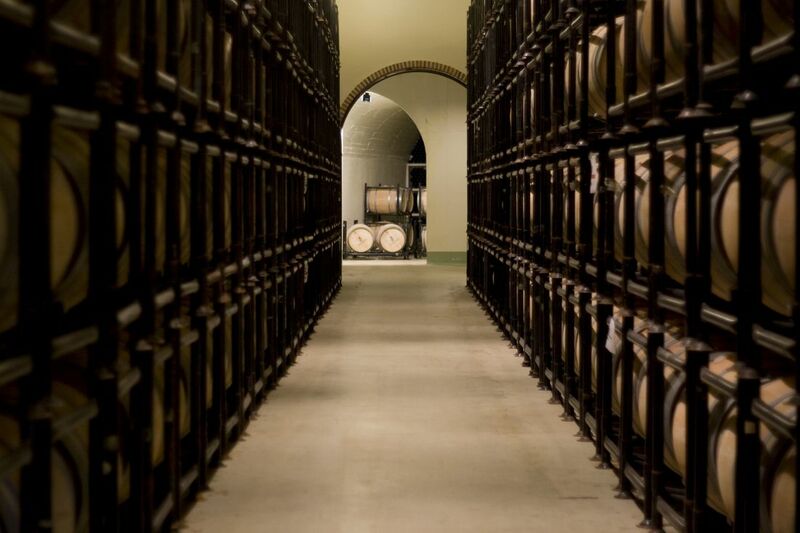 Visit the winery, the vineyards & paired lunch w/own wines at Bodegas Contino (included). Visit town of Logrono. Dinner on own w/transfers Laguardia possible. Bodega Tionio: Private visit to the winery & winetasting (tasting of Ribera, Rioja & Cava from other wineries of the group). Private visit to the winery & winetasting at Bodega Alonso del Yerro. Lunch Reservation (lunch not included)at Aranda del Duero (one of the main cities of the region). Dinner at hotel (included). Thursday, NOVEMBER, 8th – PAGO DE CARRAOVEJAS After breakfast we travel to Bodega Matarromera for a Private Visit to vineyards & the winery with Wine Tasting. We follow that with a visit to Pago de Carraovejas for a tour and to enjoy a Traditional Castilian Lunch. After lunch, we'll head back to the hotel and you will be at leisure in Valbuena, where you might want to enjoy a spa treatment at the hotel's spa. Private visit to the vineyards & the winery, wine tasting at Bodega Matarromera. Traditional Castilian Lunch at famed restaurant “La Espadaña de San Bernardo” (included). Early evening visit to town of Penafiel. Dinner on own. Morning: Private Guided Walking Visit to the Old Madrid (Royal Palace tickets included). Free afternoon w/lunch on own. Evening: Flamencho show + dinner at Corral de la Moreria (included). Private transfer to Madrid’s airport. $1500 DEPOSIT DUE BY 6/15/18 FOR CURRENT PRICING! 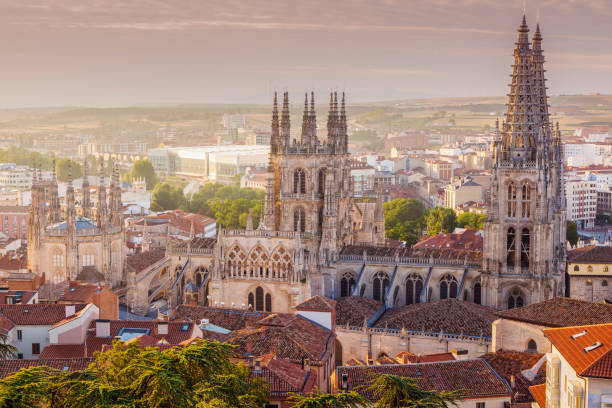 Pricing Includes: 8 Nights Luxury Hotels, All Transportation & Transfers, Tours & Wine Tastings Listed, Daily Breakfast, 5 Lunches, 4 Dinners including a Farewell Flamenco dinner & show. *Pricing is based on small group size of 26 people, today's currency exchange rate with the Euro, and credit card payments. Discount of $150/person can be deducted from final pricing, if paying via check. Any currency fluctuations can be avoided by paying in full.